Hello and welcome to Day 2 of the My Favorite Things November release countdown! For the next five days we're counting down to the November release and sharing cards and projects using all of the new stamps and die-namics. 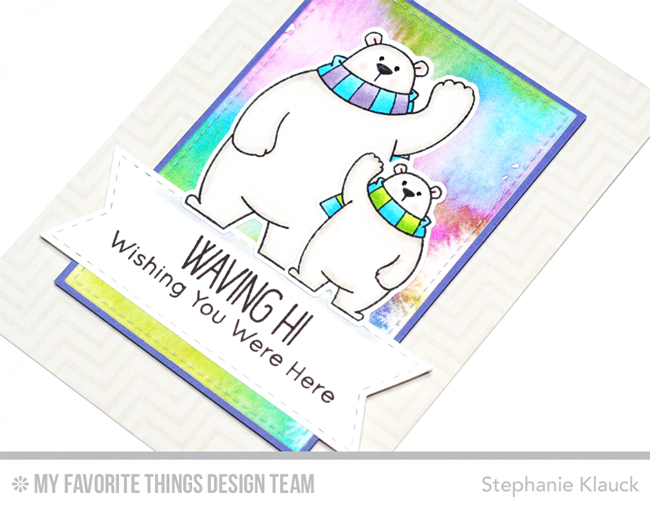 For my first card today, I used the new Diagonal Chevron background stamp for the base of my card and added two of the polar bears from the Polar Bear Pals stamp set as my focal image. I love the soft, subtle detail the background stamp adds to the card by doing tone-on-tone stamping with a Grout Gray card base and Grout Gray ink. I created a colourful watercolour panel using my Prima watercolours and then I diecut it with a Stitched Rectangle Stax die before adding it to a Lavender Fields card stock mat. I then added the whole panel to the 4-bar sized card base with foam adhesive. I stamped, coloured and diecut the polar bears and then I diecut a Stitched Fishtail Flag from white cardstock and ran it through my diecut machine twice so I would have the banner detail at each end. I stamped the sentiment onto the banner with Black Licorice dye ink and then I adhered the sentiment banner and the polar bears onto the watercolour panel. 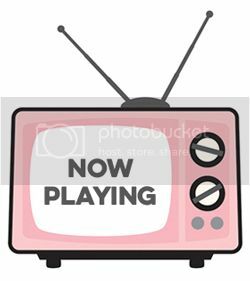 My second card today is part of the November release free class that goes live tomorrow night for the release. I used the new Starry Circle die-namics along with the new Playful Pups stamp set to create a window scene on my card. Thanks so much for joining me for day 2 of the MFT November release countdown! All of the new products that we're sharing this week will officially be available in the MFT online store at 10pm EST on November 1, 2016. 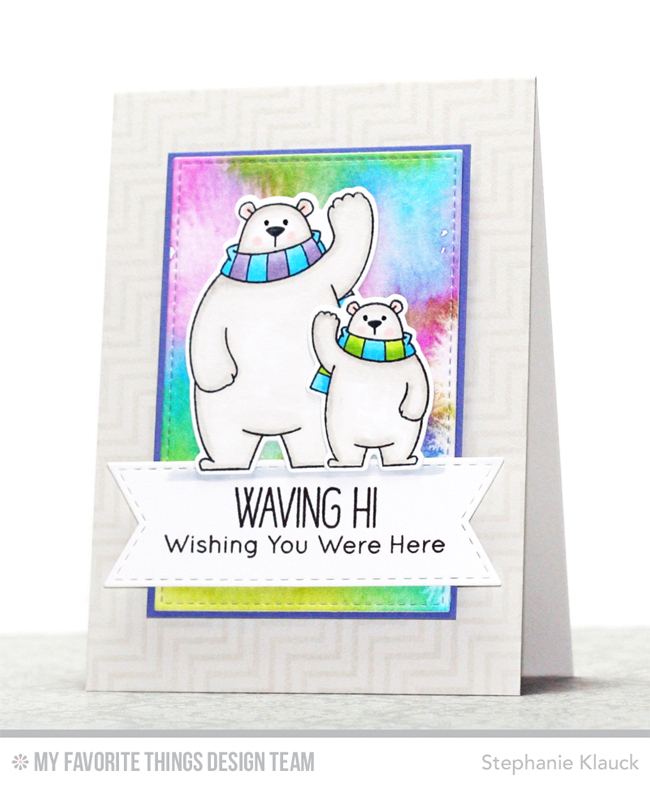 Two cool cards- fabulous Northern lights that show off the polar bears and starry sky to make a warm snugly night. The puppy card is adorable! Love the starry night sky! Both your cards are adorable, esp. polar bear. Love the colors of the first card and the 2nd card is adorable!